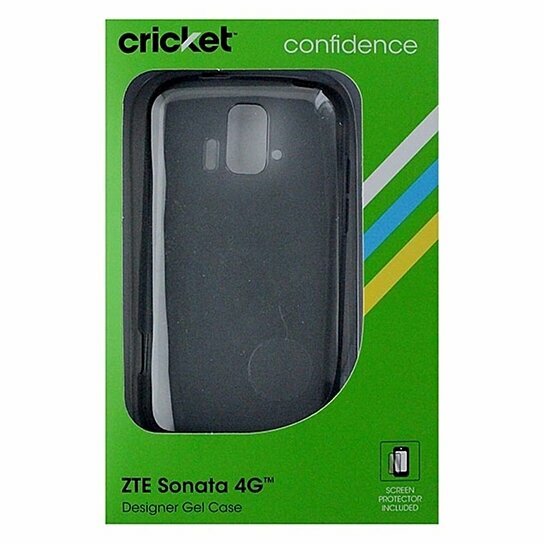 Cricket brand products Flexible Gel Case made for the ZTE Sonata 4G. Translucent Gray / Tinted finish. Protect your device from everyday bumps, scratches, and drops.